We are excited to unveil our biggest addition to TheAnalyst® PRO yet! 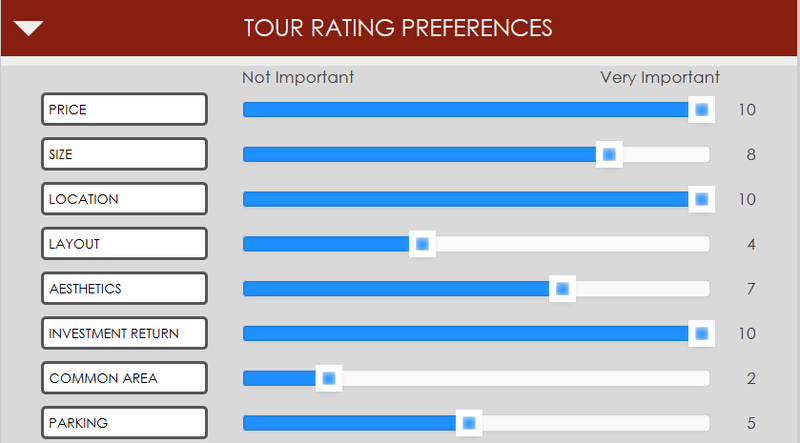 Today, we introduce the Commercial Property Tour & Rating tool. It’s the only tool on the market to create a detailed analytical tour recap report instantly, on site. Want to see it in action? Join us for an upcoming live demo. 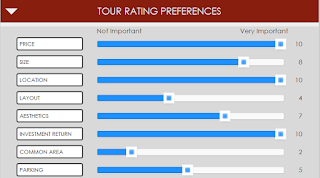 Tour, Weighted Property Rating, and Calculations are Utility Patent Pending.